The World Federation of Advertisers (WFA) has named the first chair for the Middle East & North Africa (MENA) meetings of its dedicated group on integrated marketing communications. 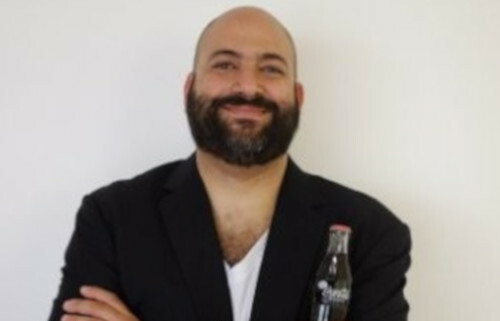 Coca-Cola’s Head of Integrated Marketing Communications for the Middle East, Islam ElDessouky, will now chair the marketer group, helping to drive the agenda and ensure that local challenges are also addressed. Mr ElDessouky has worked for Coca-Cola since 2006 in a variety of brand management roles based in Bahrain, Turkey and UAE. In his current role, he is responsible for Creative Excellence, Shopper Strategy, Digital Strategy and Media Connection across the GCC, Levant and Iraq. 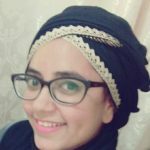 “MENA is a fast-growing and exciting part of the world boasting a young and innovative population. We have been hugely impressed with the level of talent across the region and are delighted that such an experienced and respected marketer as Islam has agreed to chair this thriving network,” said Stephan Loerke, WFA CEO. 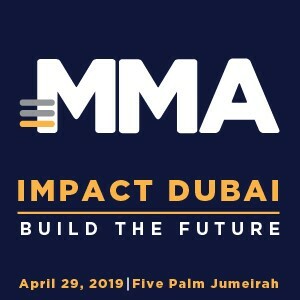 In addition to meetings in other regions of the world, the WFA Forum now meets twice a year in Dubai to discuss the common challenges that all marketers have to deal with regardless of sector or company size. The next meeting takes place on October 17. “I’m thrilled to have been asked to chair the WFA Forum for MENA. This is an increasingly important region for multi-national brands and while many of our challenges are the same as those in other countries around the world, we also have specific regional challenges to address, particularly when it comes to credible metrics. I’ll be working with my colleagues around the region to give marketers a stronger voice and the chance to share our learnings on integrated marketing communications,” added Mr ElDessouky. Active WFA members in the MENA region include adidas, Arla Foods, Cathay Pacific Airways, CPW, Emirates Group, Estée-Lauder, Etihad Airways, GlaxoSmithKline, Henkel, Hewlett-Packard, Huawei, Jaguar Land Rover (TATA), Johnson & Johnson, McDonald’s, Mondelez, Mundipharma, Nike, Red Bull, The Coca-Cola Company, Unilever, Vestel, VISA and Volvo. The WFA Forum was launched in February 2009 and has since worked to help improve members’ effectiveness around the world, improving their integrated marketing approaches through best practice exchange and benchmarking. The group’s agenda is created by its members and includes topics such as creating simple integrated marketing frameworks, breaking down silos, marketing capabilities, evolving agency partnerships, efficient agency management, generating big ideas that scale, influencer marketing and measuring the effectiveness of integrated marketing.